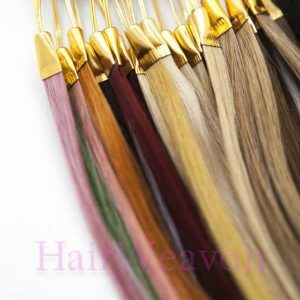 Tape hair extensions available to order online now in your desired hair colour, texture and length. Choose from our list of colours or send us your hair sample for a perfect colour match. 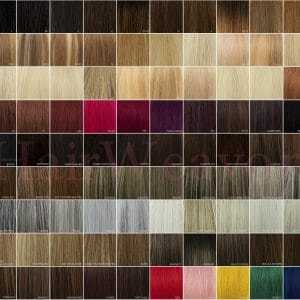 Allow 4 weeks for your custom tape hair extensions to be made.